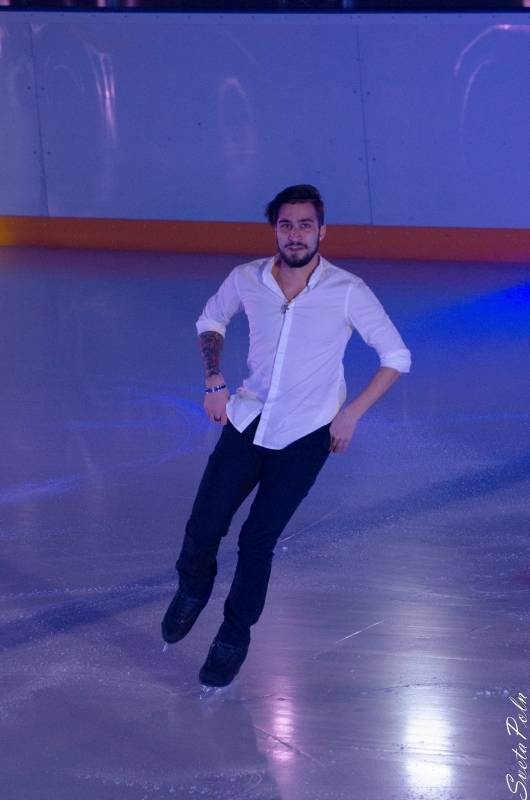 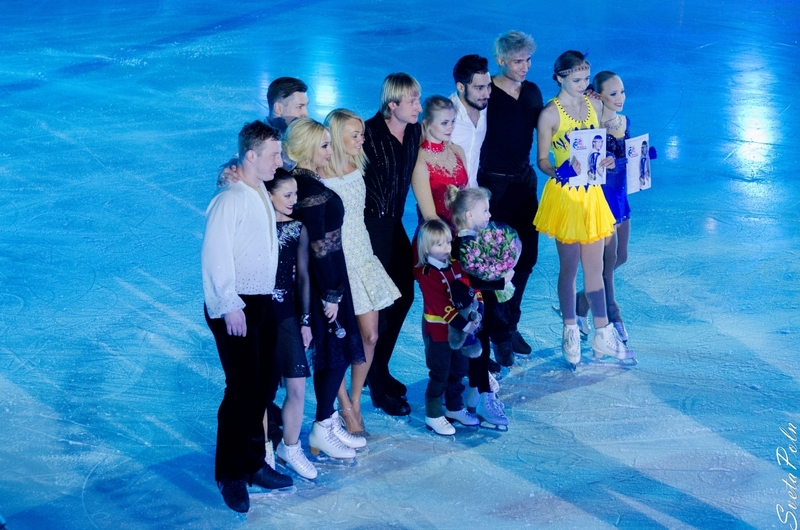 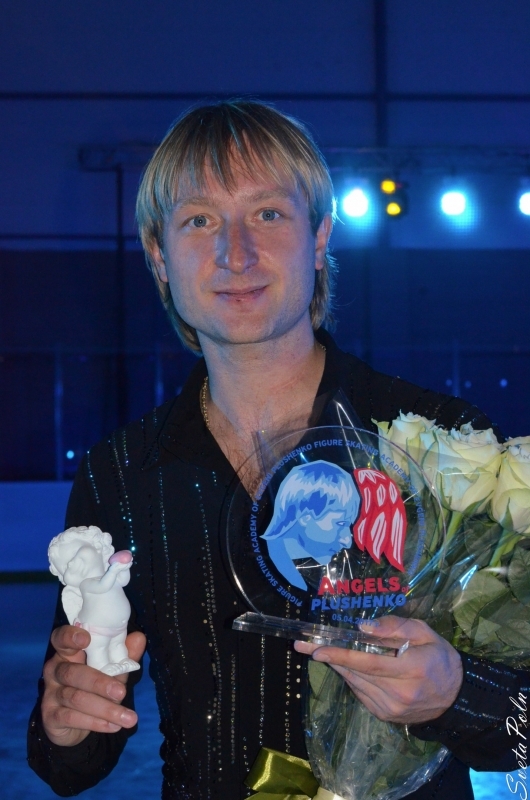 On January, 20 men presented their short programs at the European Figure Skating Championships 2010 in Tallinn. 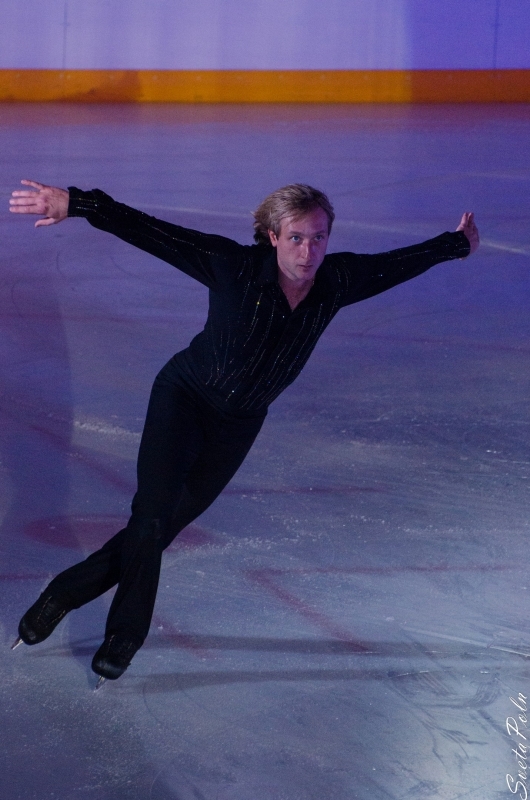 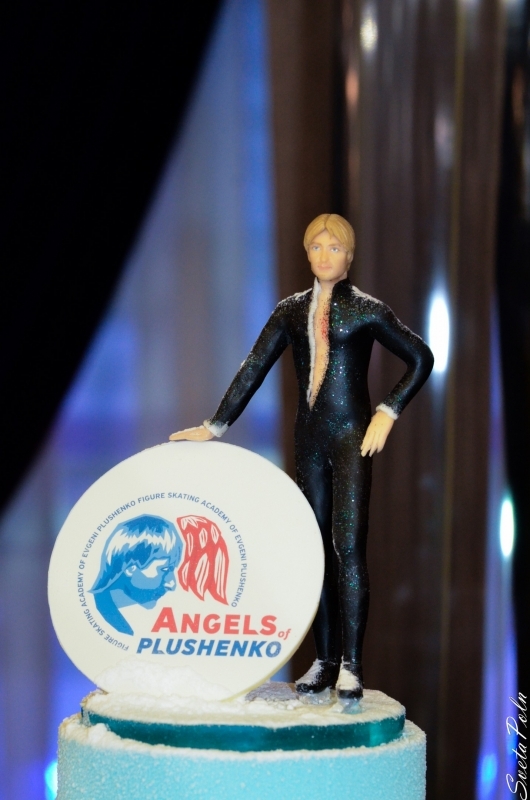 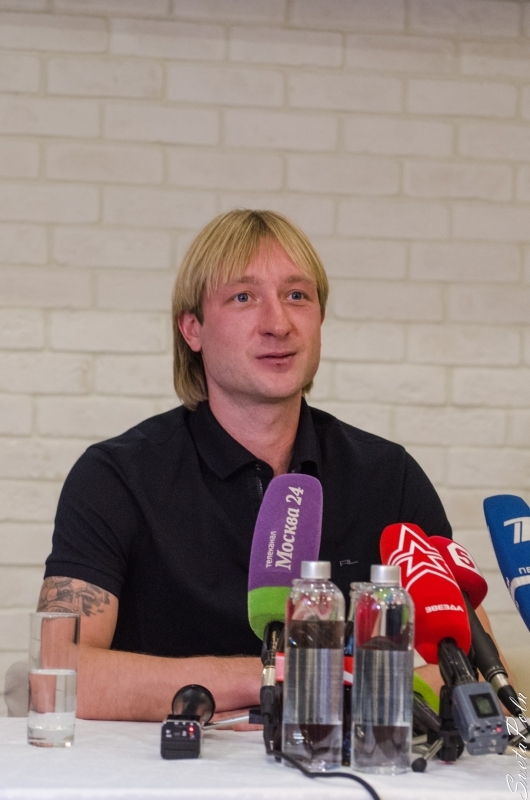 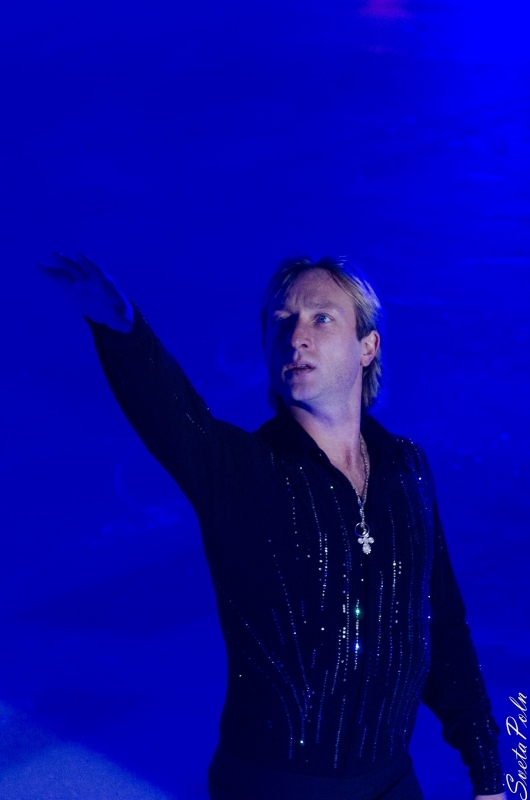 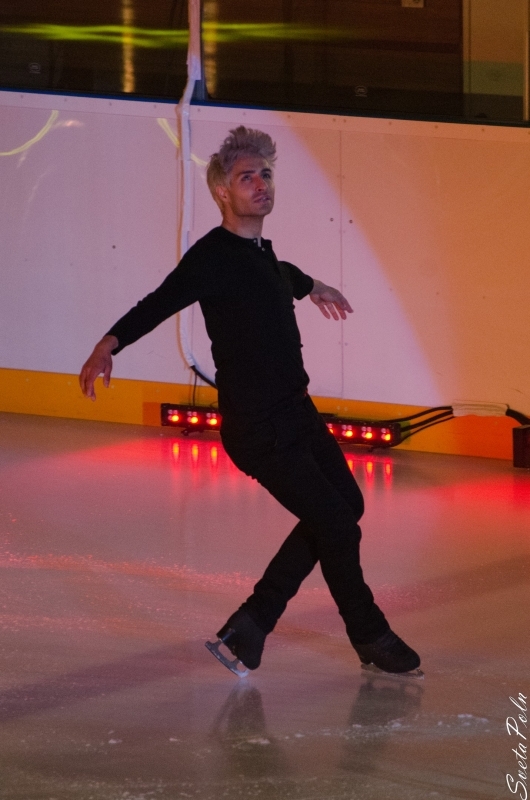 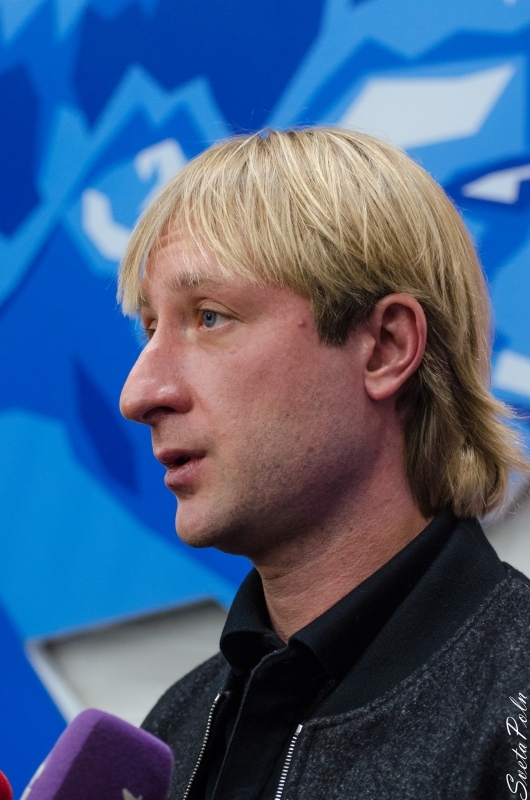 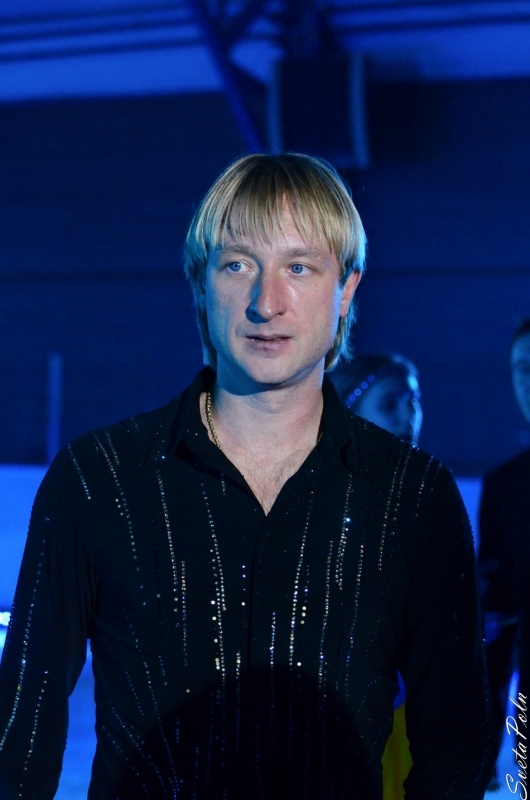 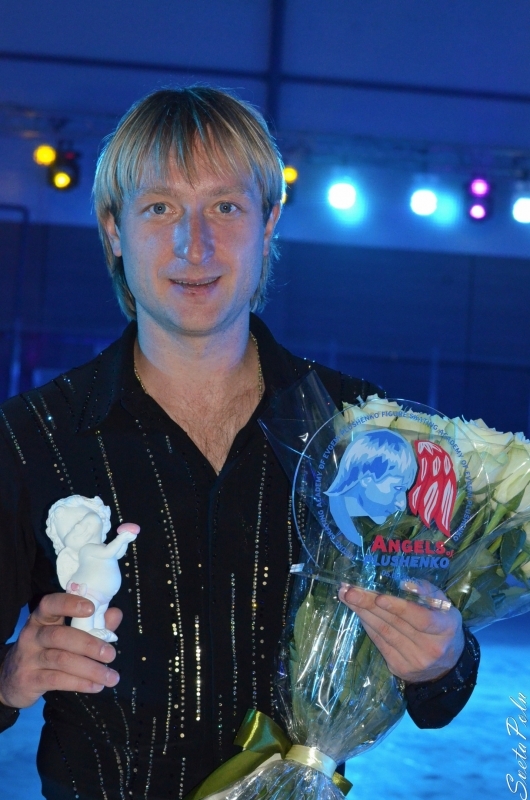 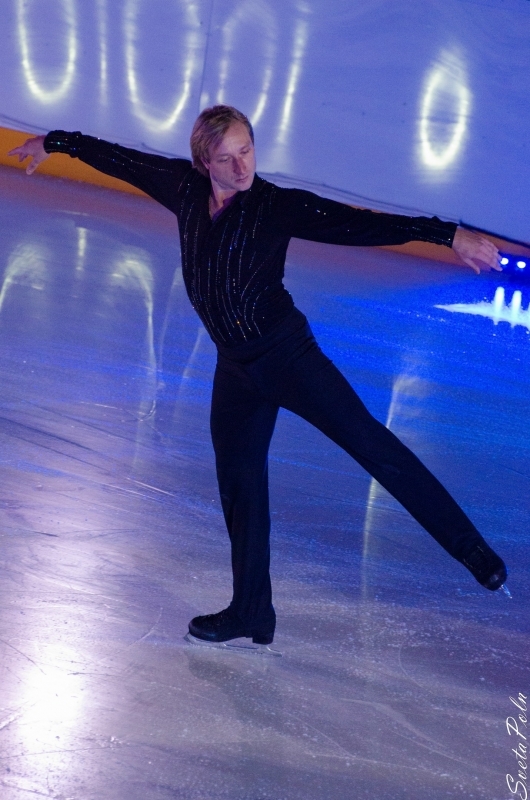 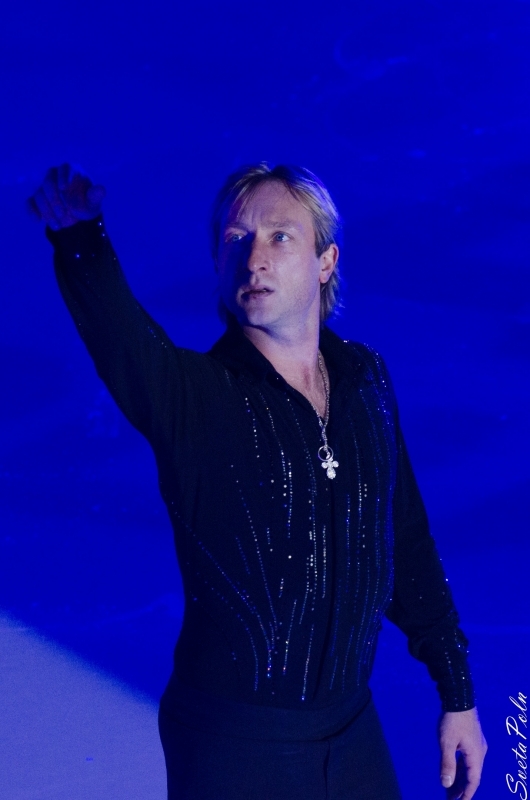 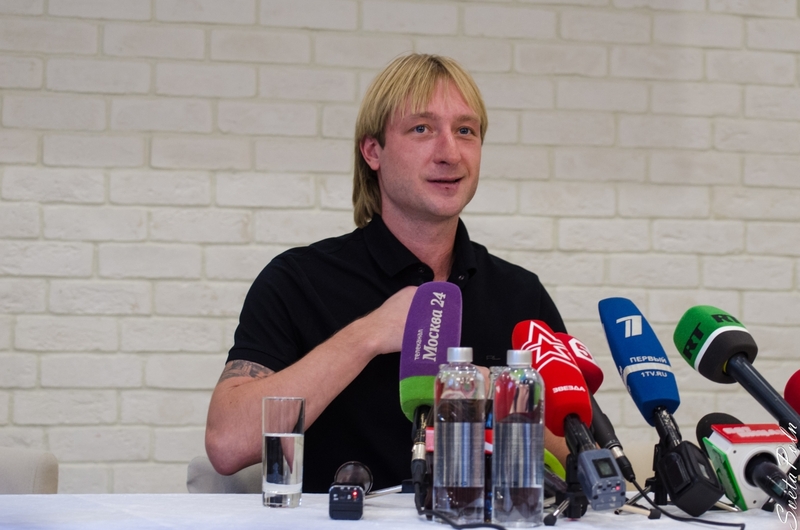 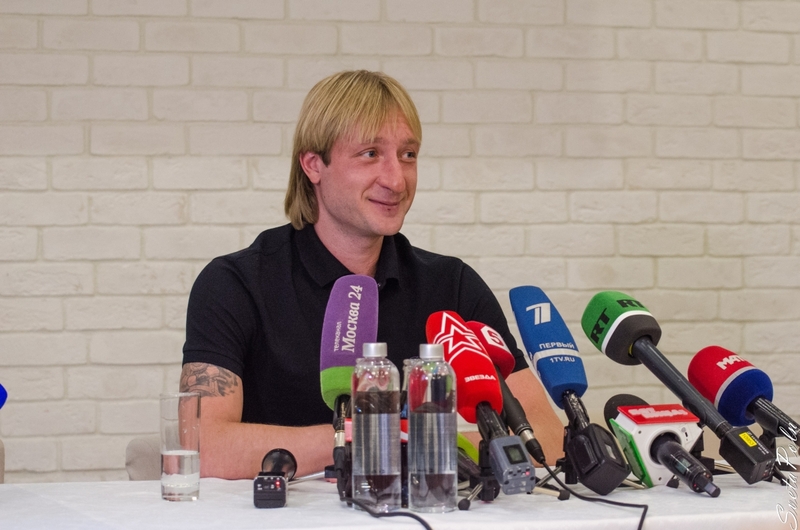 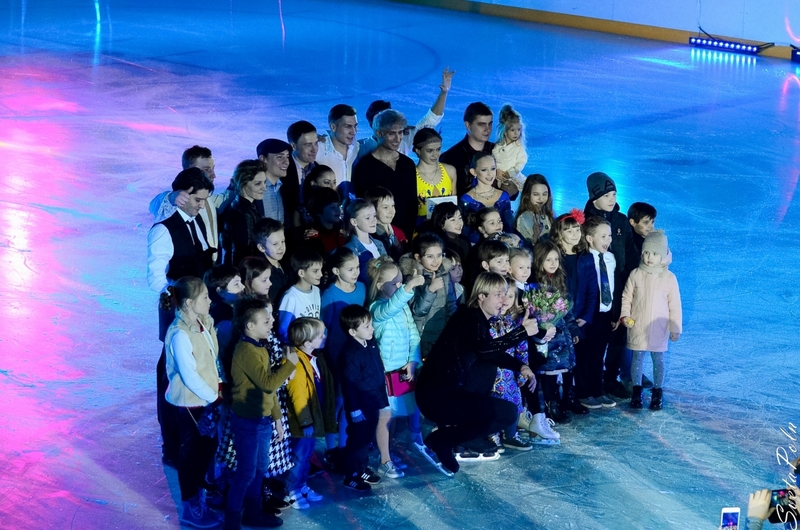 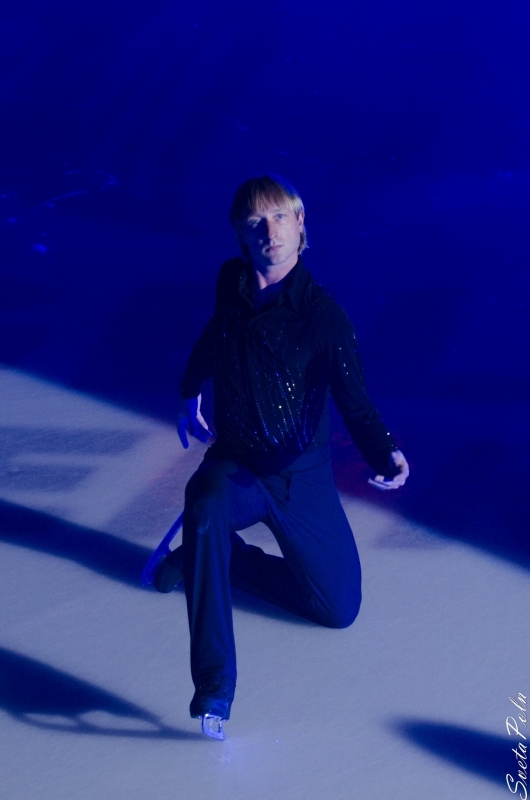 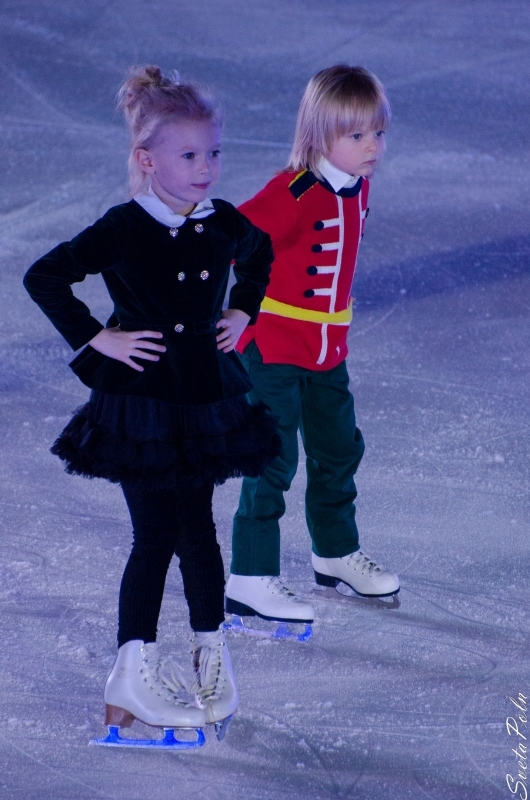 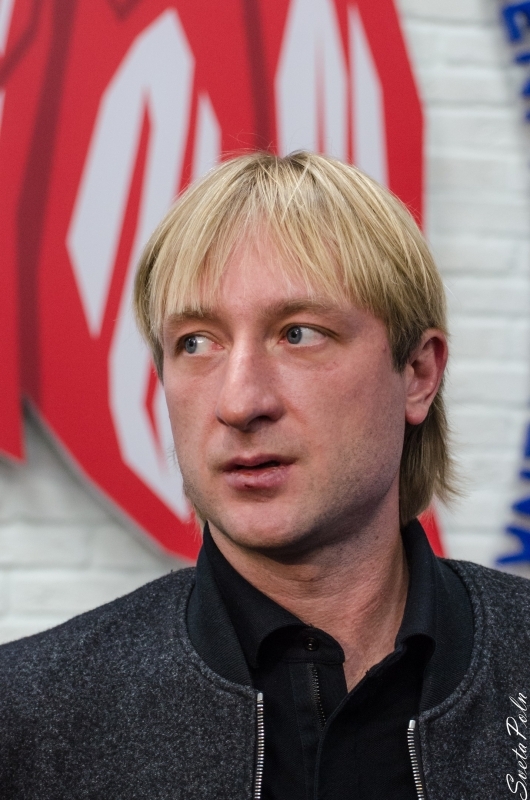 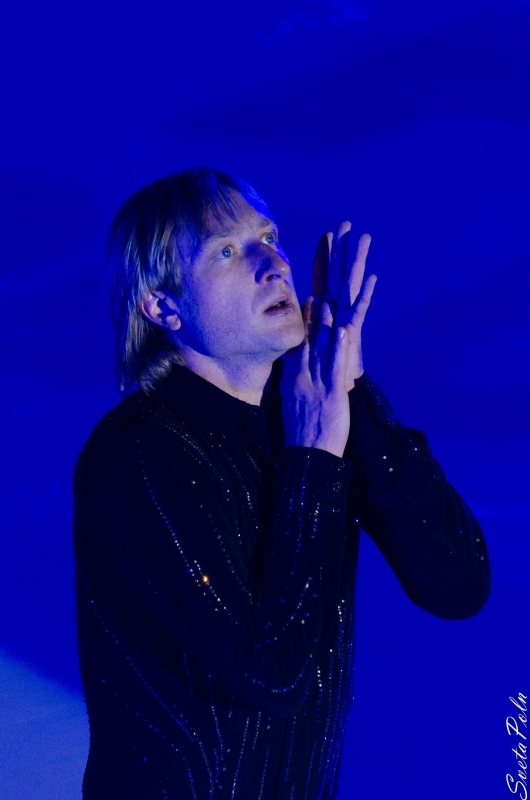 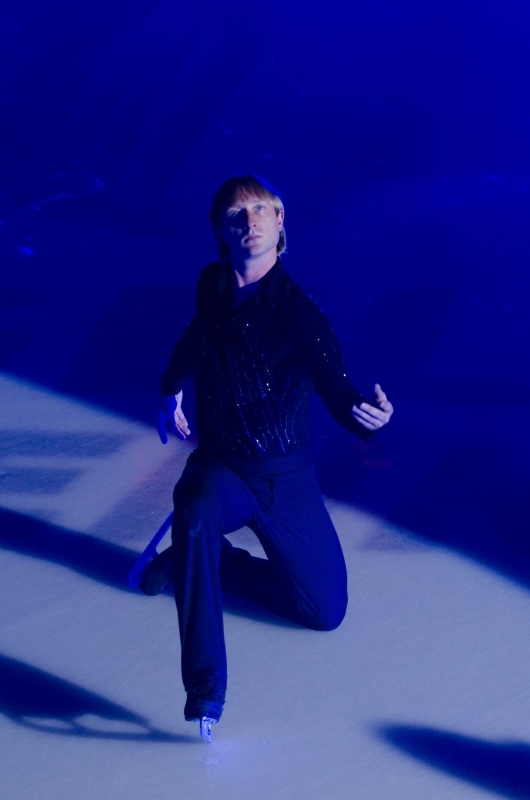 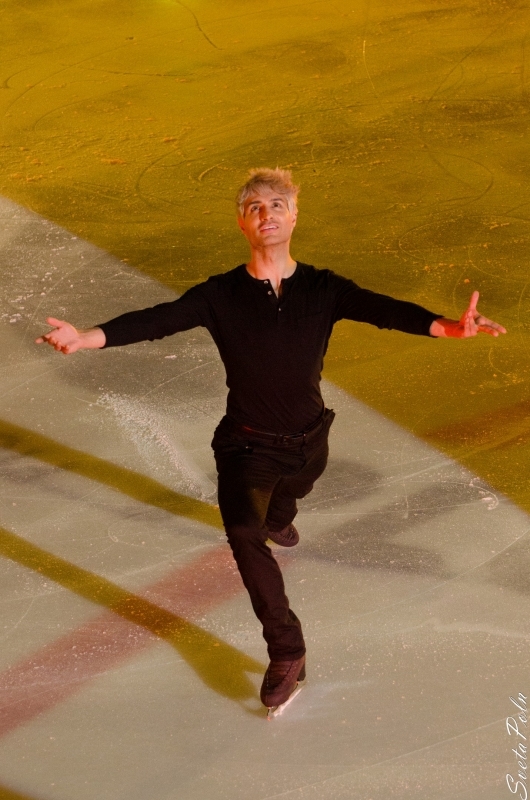 Olympic champion Evgeni Plushenko broke his own official world record set in Torino, having gained 91.30 points. 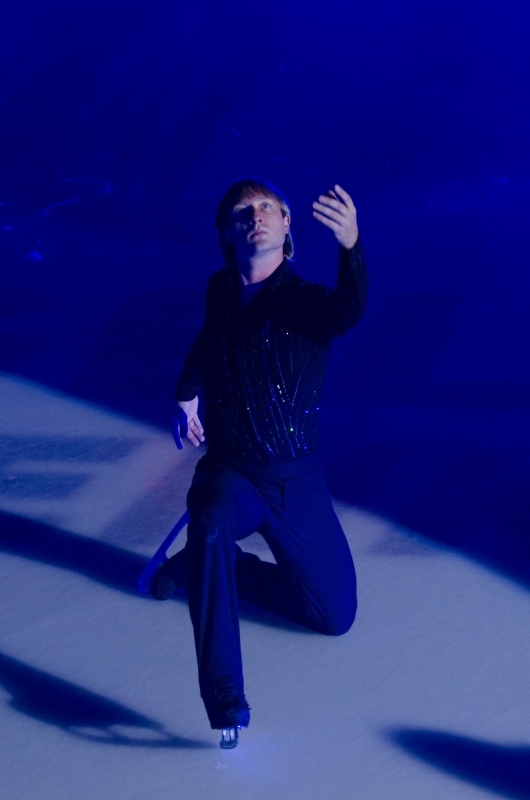 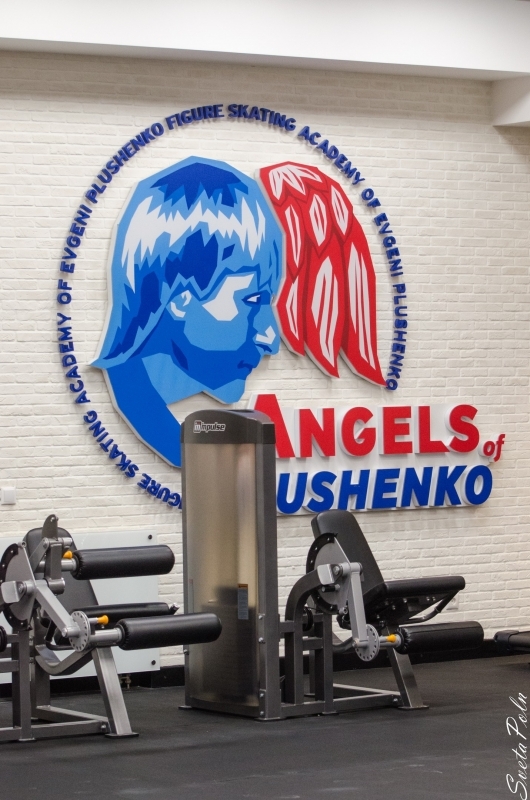 Performing with his lucky number 21, Evgeni left all other competitors far behind.